Introduction: Margaret (nee: Higgins) Sanger risked scandal, danger, and imprisonment to challenge the legal and cultural obstacles that made controlling fertility difficult and illegal. Ms. Sanger viewed birth control as a woman’s issue and she was prepared to take on the medical establishment, the churches, the legislatures, and the courts. She was persuasive, tireless, single-minded, and unafraid of a fight. On October 16,1916 she opened a birth control clinic in Brooklyn, was arrested, and served thirty days for distributing information about contraceptives. 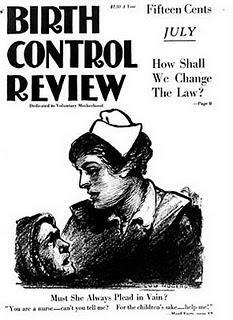 From that experience, Sanger moved on to assume leadership of the struggle for free access to birth control. In 1921 she founded the American Birth Control League, the precursor to the Planned Parenthood Federation, and spent her next three decades campaigning to bring safe and effective birth control into the American mainstream. Biography: Margaret Louise Higgins was born in Corning, New York, the sixth of 11 children and the third of four daughters. When her mother, Anne Higgins, died from tuberculosis at the age of forty-nine, Margaret believed her mother’s 18 pregnancies were the underlying cause of her premature death. Margaret’s father expected her to assume the household duties carried by her mother. Unwilling to assume that role, Margaret, aided by her older sisters, left home in 1896 and enrolled in Claverack College and Hudson River Institute. She entered the nursing program at White Plains Hospital in 1900. In 1902, just months before completing the program, she met and married architect William Sanger. 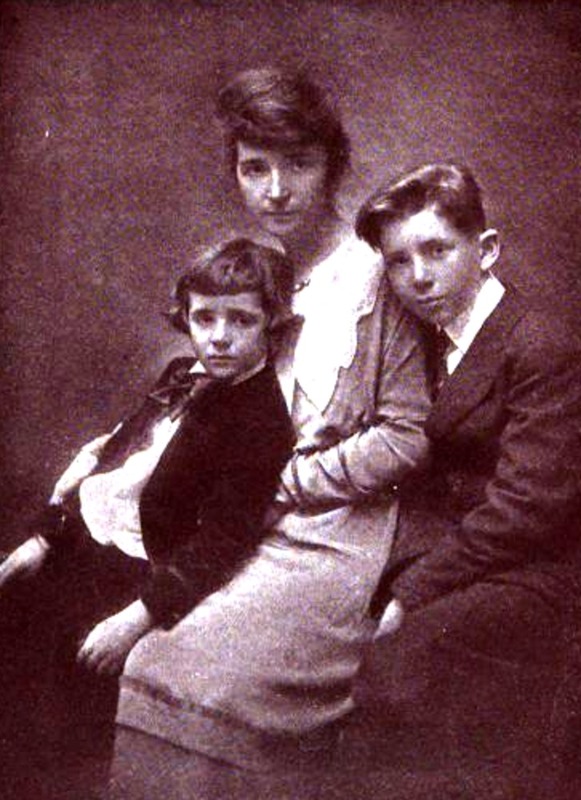 Margaret Sanger and her husband had three children and the family settled in Hastings, a Westchester County suburb of New York City. Suburban life, however, did not satisfy the Sanger’s. By 1910 the family moved to New York City. William Sanger wanted to give up his work as a draftsman to try his hand at painting. To help support the family, Margaret Sanger found work as a visiting nurse on the Lower East Side. It was there that Sanger saw her mother’s tragedy greatly expanded in the lives of poor, immigrant women. Lacking effective contraceptives, many of these women, when faced with another unwanted pregnancy, resorted to five-dollar back-alley abortions. It was often after one of these botched abortions that Sanger was called in to care for the woman. After experiencing many women’s trauma and suffering, Sanger began to shift her attention from nursing to the need for better contraceptives. The Sangers also became immersed in the prewar radical bohemian culture flourishing in Greenwich Village. They joined a circle of intellectuals, activists, and artists that included Max Eastman, Upton Sinclair, Mabel Dodge and Emma Goldman. Margaret Sanger became a member of the Liberal Club and a supporter of the anarchist-run Ferrer Center and Modern School. She also joined the Women’s Committee of the NY Socialist Party, and took part in labor actions led by the Industrial Workers of the World, including the 1912 strike at Lawrence, MA and the 1913 strike at Paterson, NJ. Although married and the mother of three young children, Sanger devoted more and more of her time to her mission. Sanger’s anger turned into militancy, and her family took a backseat to her crusade. In 1914 she coined the term “birth control” and soon began to provide women with information and contraceptives. In 1914, Sanger’s articles in The Woman Radical brought her a federal indictment for violating federal postal obscenity laws, prompting her to flee to England. As soon as the ship left U.S. waters, she cabled a radical publisher in New Jersey to distribute 100,000 copies of her pamphlet, Family Limitation. 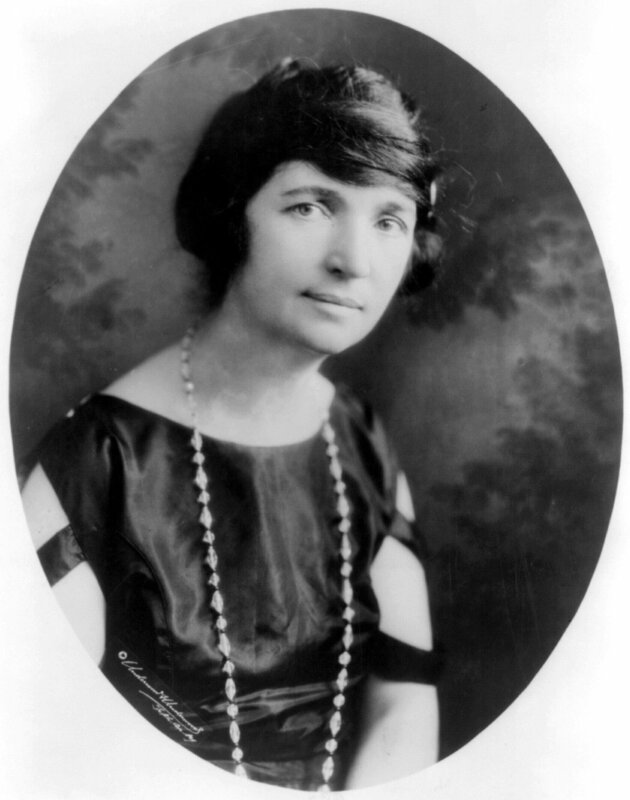 Sanger remained exiled in Europe until late 1915; William Sanger had been arrested and jailed for distributing one copy of Family Limitation, and Margaret Sanger returned to face the charges against her. Personal tragedy intervened when the Sangers 5-year-old daughter died suddenly from pneumonia; public sentiments resulted in dismissal of the charges against Margaret Sanger. Up to this time, Sanger had been promoting woman-controlled contraceptives, such as suppositories or douches. A 1915 visit to a Dutch birth control clinic convinced her that a new, more flexible diaphragm, carefully fitted by medically trained staff, was the most effective contraceptive device. Rather than backing away from potential controversy, Margaret Sanger opened the first birth control clinic in the U.S. on October 16, 1916 in the Brownsville section of Brooklyn, New York. Sanger, her sister Ethel Byrne, who was a registered nurse, and Fania Mindell, an interpreter from Chicago, rented a small store-front space in Brownsville and canvassed the area with flyers written in English, Yiddish and Italian advertising the services of a birth control clinic. Sanger modeled the Brownsville Clinic after the birth control clinics she had observed in Holland in 1915. For ten cents each woman received Sanger’s pamphlet What Every Girl Should Know, a short lecture on the female reproductive system, and instructions on the use of various contraceptives. The Clinic served more than 100 women on the first day and some 400 until October 26 when an undercover policewoman and vice-squad officers placed Sanger, Byrne and Mindell under arrest. After being arraigned, Sanger spent the night in jail and was released the next morning. She re-opened the Clinic on November 14, only to be arrested a second time and charged with maintaining a “public nuisance.” Sanger spent 30 days in prison and her sister went on a hunger strike for the cause. News of their arrest brought the birth control controversy into public view and gave Margaret Sanger a new found group of supporters in her crusade for a woman’s right to advice about birth control methods. In 1921, Sanger established the American Birth Control League, a precursor to today’s Planned Parenthood Federation of America. She served as its president until 1928. In 1923, while with the league, she opened the first legal birth control clinic in the United States. The clinic was named the Birth Control Clinical Research Bureau. Also around this time, Sanger married her second husband, oil businessman J. Noah H. Slee. He provided much of the funding for her efforts for social reform.